You'll find out when Goldman is good and ready for you to find out. For thousands of interns who spent their summers toiling away at Wall Street investment banks, the last week has been a happy one-- they&apos;re back at school, drinking sh*tty beer, content with the knowledge that come next summer, they&apos;ll get to return to JP Morgan or Citi or Barclays or BofA to lovingly assemble pitch books for the entirety of their waking hours, for two straight years. Or they found out they did not receive an offer of an employment and have been drowning their sorrows in said sh*tty beer and nominally better weed. Obviously the former scenario is preferable to the latter but at least the ones who didn&apos;t make the cut know they didn&apos;t, and have moved on to the "replaying all of late June/July/August in their heads and wondering if it was the day they f*cked up a VP&apos;s lunch order (arugula instead of romaine)" segment of the process. 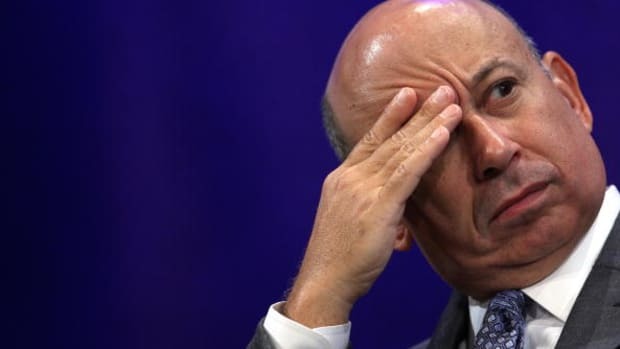 Unlike a number of Goldman Sachs interns, stuck in the purgatory of not yet knowing if they&apos;ll get to speak to Gary Cohn on a grundle-to-face basis full-time next year. At Goldman Sachs, some interns still have no idea whether they’ll be working for the bank or not upon graduation, and won’t know until the end of next week at the latest. “Goldman Sachs still haven’t told me anything about the offer,” says one former summer analyst who’s been on holiday and come back since the internship ended, and is still none the wiser. “Other banks tell interns whether they have offers on the last day, but Goldman Sachs’ policy is different – everyone’s still waiting.” “We won’t know the final outcome for another week or so,” says ex-Goldman intern. 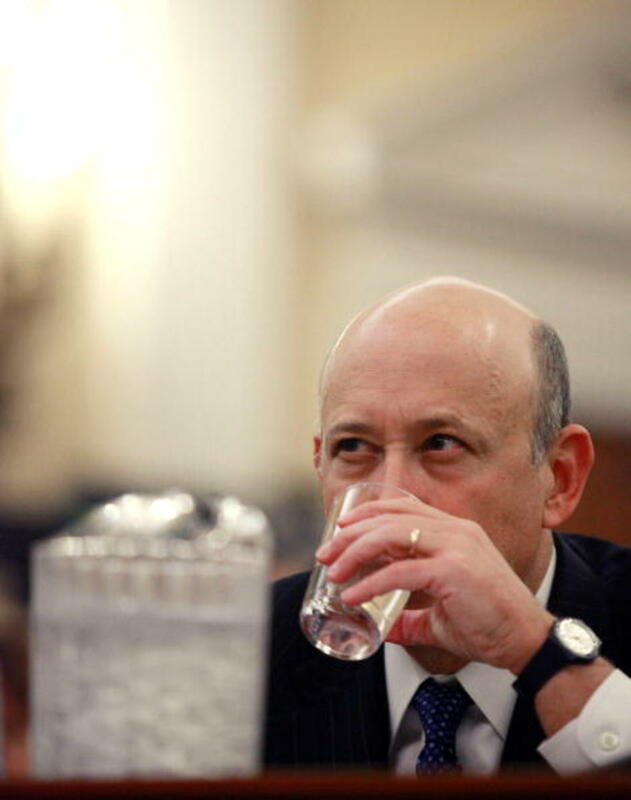 “The picture still isn’t very clear.” Goldman declined to comment. The bank is known for being very systematic when it comes to hiring and promotion decisions though, so we surmise that every employee who came into contact with each intern is likely being grilled on their appropriateness for a role. The firm also calls every single intern to let them know whether they’re receiving an offer (or not), which takes time.